Congratulations to Cat Scott and Chris Batten – The Mill's latest EPs! Both Cat and Chris are highly experienced and talented producers with a wealth of knowledge working with various brands and agencies. 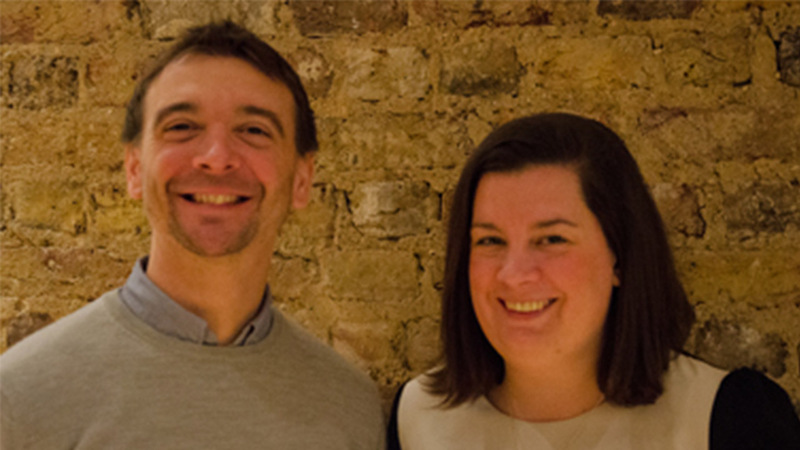 In their new roles they will continue to lead and develop existing and new client relationships and act as production team leaders within The Mill's London studio. Cat has been part of the production team since 2008 and has worked on commercials for high profile brands such as Nike, Mercedes, Blackberry and Sainsbury's, and with directors such as Scott Lyon, Ben Newman and most recently Yann Demange on Cancer Research 'One Day'. She has also played a strong part in overseeing key agency relationships. Chris has over 8 years of experience within the production team, working on such high profile projects as Baileys 'Pour Spectacular' and Lexus 'Swarm', working with some of the industry's best directors including Megaforce and Sam Brown. He most recently worked alongside award winning director Tom Hooper on the Jaguar's first ever Super Bowl ad 'Rendezvous'.